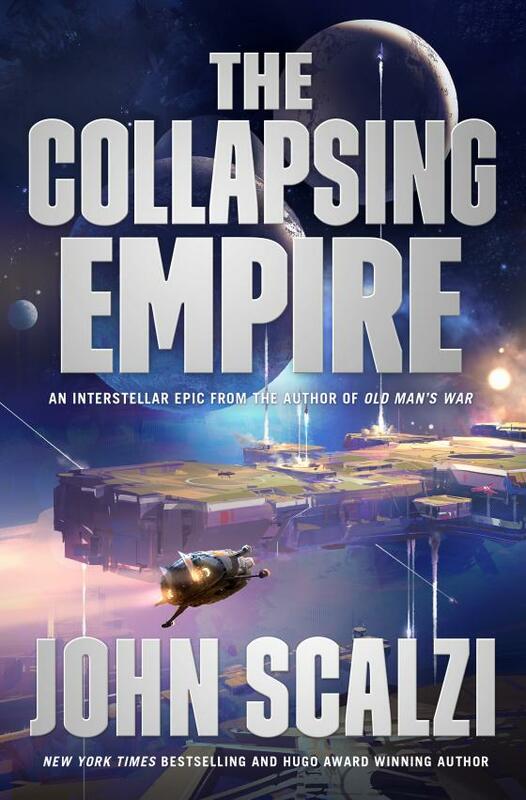 Tor.Com is offering a free download of John Scalzi’s The Collapsing Empire. 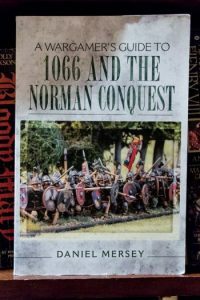 The book was the winner of the 2018 Locus Award for Best Science Fiction Novel, and a 2018 Hugo Award finalist. 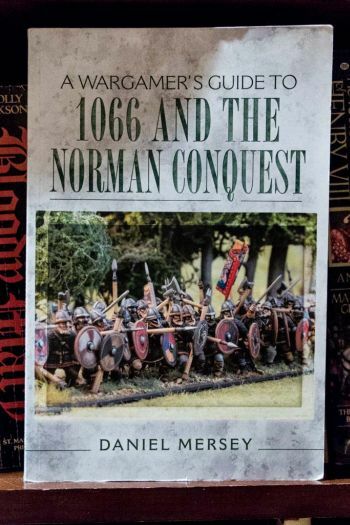 Feedbooks has a list of some fifty free military and historical books.